Originally used to describe a Mediterranean port where shipped goods were stored and sold the word ‘emporio’ was perceived in the ancient Roman empire as a crossroads market for products from far away cultures. Our emporio focuses on two primary types of rare goods from Italy – unique Tuscan wines and luxury Italian home goods. 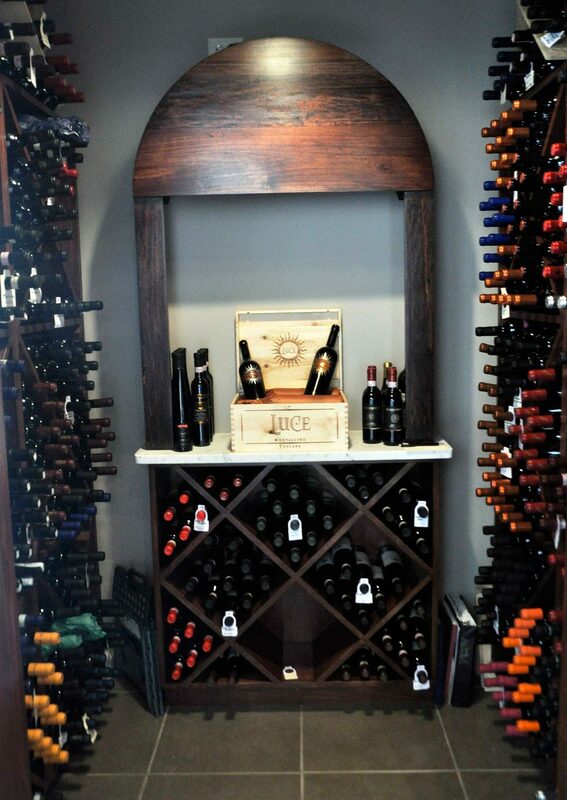 Our Tuscan wine cave shelters a collection of bottlings that are both unique in character and that challenge wine lovers with an exceptional experience for their palates. We have added wines to our list that no one else in the State of Michigan carries. We work closely with our importer and distributor to find these rare selections from family owned vineyards in Tuscany. Many of our wines are difficult to find in local stores. All of our wine is sold at retail in the emporio giving guests the opportunity to enjoy at home the spectacular premium Tuscan wines from our award-winning list. On the shelves in our emporio is a broad selection of marvelous Italian products seldom found in the US. We carry all of the books written by Dr. Jane Fortune, our owner. Every title we carry is signed by the authors. The Rooster of Fortune symbolizes good luck. 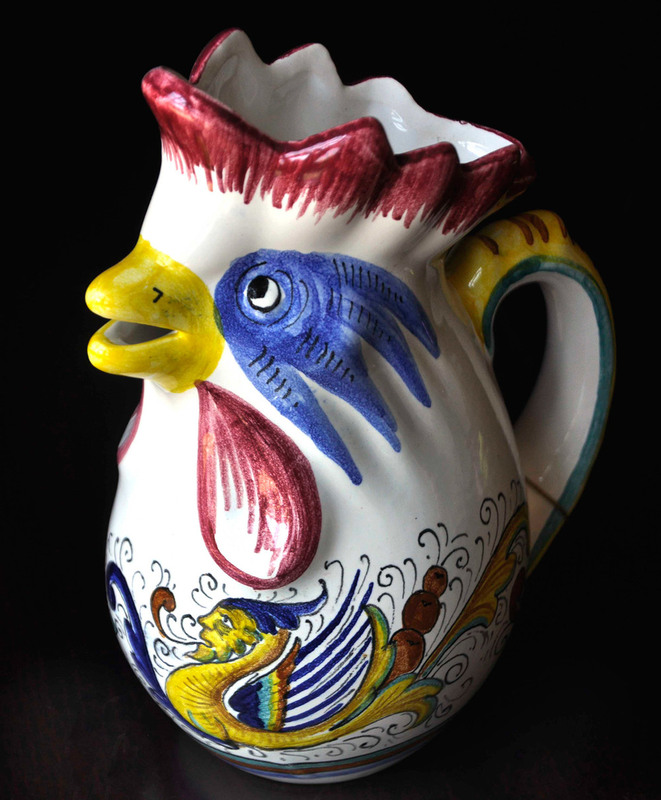 It is an Italian tradition to give a rooster pitcher to a friend or relative as a housewarming gift or wedding present. 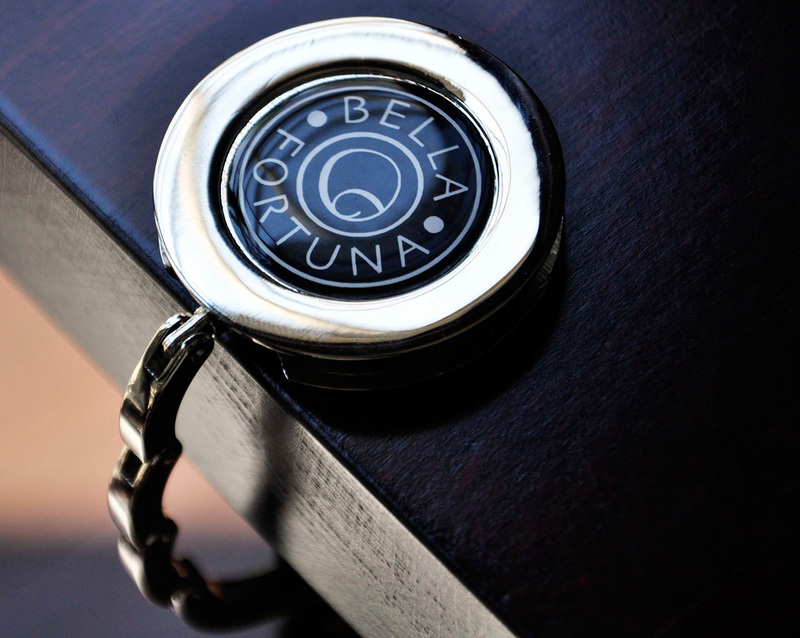 We offer several items with the Bella Fortuna logo including purse hangers, shirts, hats and corkscrews. 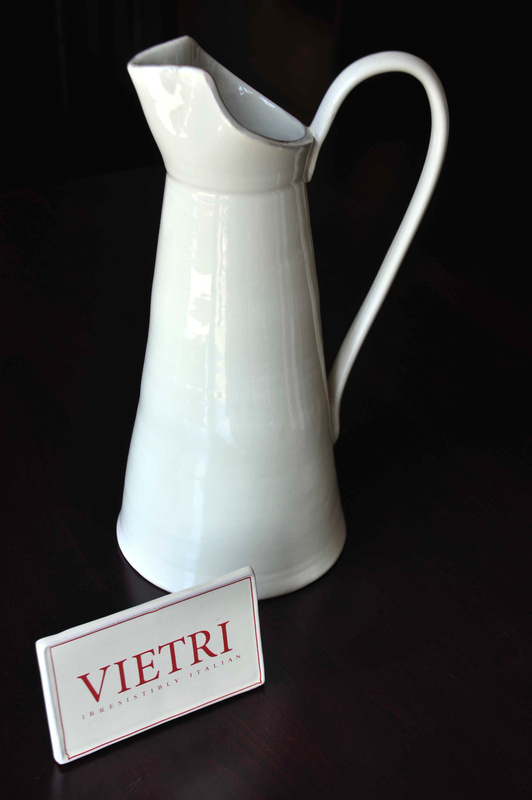 Our line of handcrafted tableware is from Vietri Ceramics. 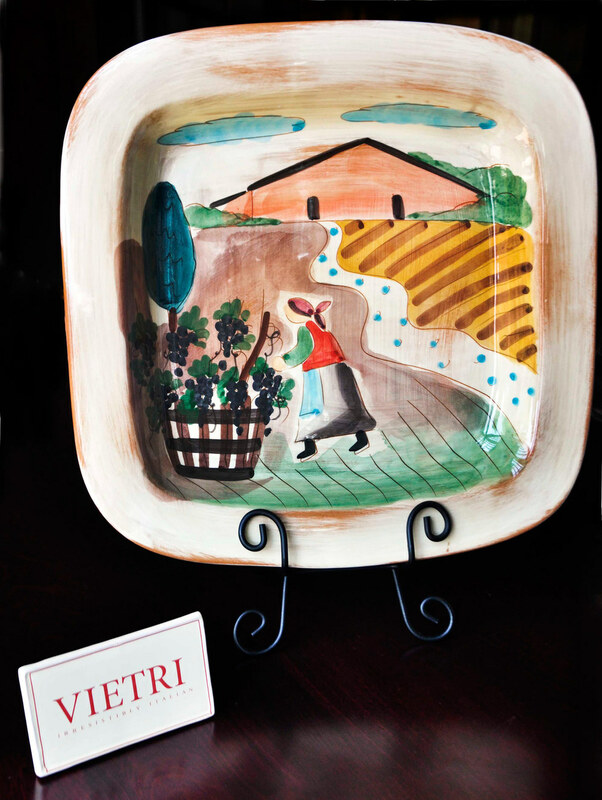 A family owned firm of multiple generations, Vietri connects the richness of Italian culture with sophisticated American taste. Nesti Dante soaps are luxuriously handcrafted with perfumes from the hills of Tuscany. Inspired by Florentine influences they are elegantly presented in Renaissance designs.